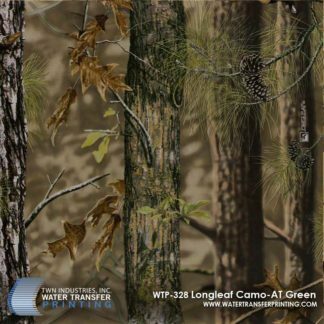 Longleaf Camo Water Transfer Printing films are three-dimensional and feature unrivaled definition. 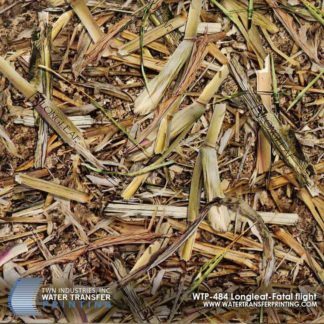 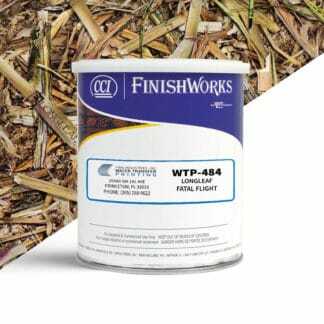 Fatal Flight incorporated freshly cut corn elements and is designed for open field concealment. 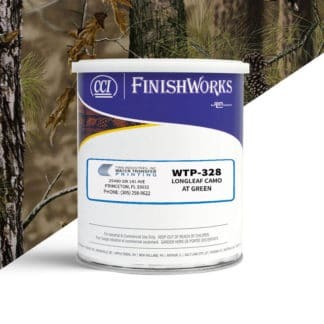 On the other hand, AT Green will keep you hidden in the hardwoods from Fall to late Winter.